For Sale in Bristol for Offers in excess of £250,000. 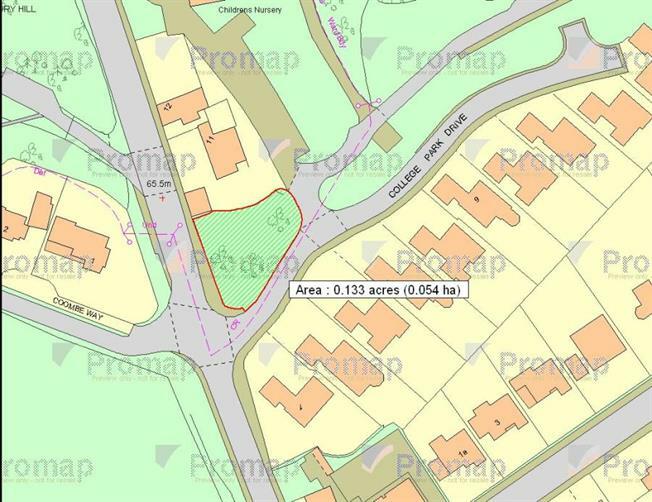 LAND / POTENTIAL DEVELOPMENT - An enclosed mature plot subject to Planning Permissions. The Site - A mature enclosed site fronting College Park Drive just a short distance from Westbury Village in this highly sought after residential suburb of Bristol. For further information call Chappell & Matthews Team on 01179 738734.